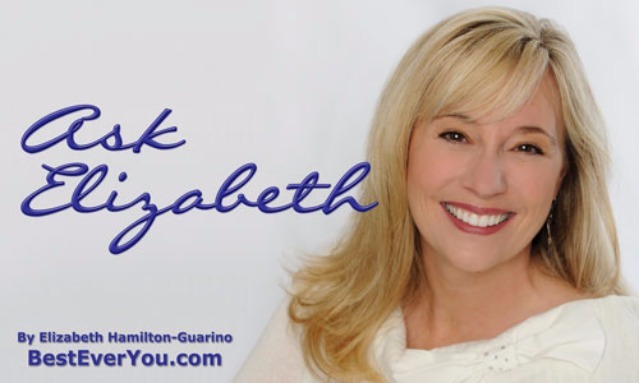 Welcome to "Ask Elizabeth!" 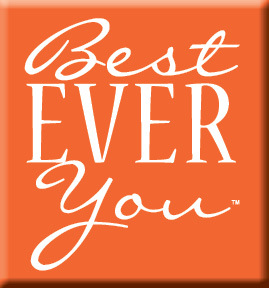 This advice column, featuring Best Ever You Founder and CEO Elizabeth Hamilton-Guarino and special contributing guests, answers your burning questions. Take Elizabeth's love of all things Betty White, add a sprinkle of Erma Bombeck, top with the sense of humor being MOM to four boys (five if you count the husband of fifteen years! ), and you have "Ask Elizabeth". Ask Away. Laugh Away. Come away with the answers you seek. Ask Elizabeth! When you have a question, Elizabeth often asks, "What Would Betty White Do?" to help answer. Remember #WWBWD - There's a little Betty White in all of us!